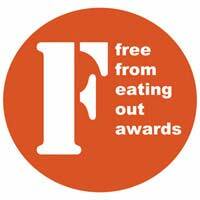 Yesterday, at the Free From Food Awards ceremony, I learned that FPIES UK were their charity of the year and would receive 10% of all Awards entrants fees. 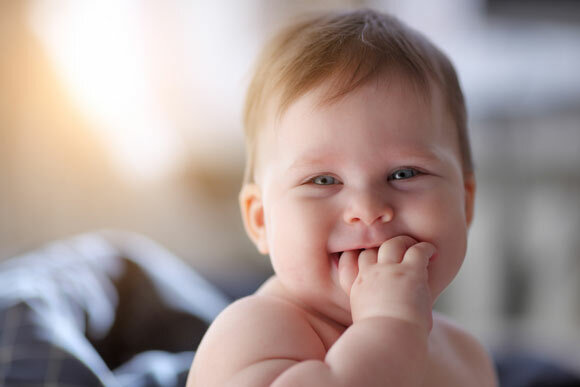 It turns out that Food Protein Induced Enterocolitis Syndrome (FPIES) is the most severe type of delayed food allergy, and typically affects babies and young children, who projectile vomit 30 minutes to 6 hours after eating whatever the problem food is. They may become lethargic or sleepy. They may develop low blood pressure. And about 20% become extremely unwell, experience symptoms of shock, and have to be hospitalised. Now Coeliac Daughter used to projectile vomit after eating, at least until we got a diagnosis of coeliac disease (aged 1) and changed her diet: usually over me, and on one occasion, memorably and extensively into my cleavage while in the doctor’s office. At least he got some idea of the problem! Since it is Food Allergy Day in the UK Allergy Awareness Week, I thought I’d help spread the word by telling you about it. FPIES is something that can be outgrown, typically by the age of five (coeliac disease, of course, is not something you can outgrow), though not everyone does. Foods that can cause an FPIES reaction are many and various: typical ones are cow’s milk, soya, rice, oats, barley, bananas, peas, beans and sweet potato and chicken. FPIES children won’t react to all of these, and will probably only react to 1 or 2. FPIES is thought to affect as many as 1 in 300 children. Most doctors in the UK haven’t heard of it. Gluten Free Bullying – is it happening to you?